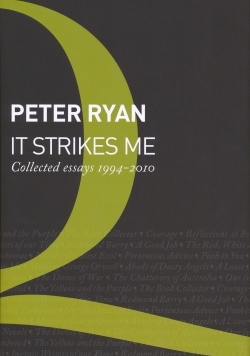 Peter Ryan has long been one of Australia’s favourite writers of essays and newspaper columns. His classic World War II memoir, Fear Drive My Feet, has been an enduring bestseller, in print almost continuously for more than fifty years. 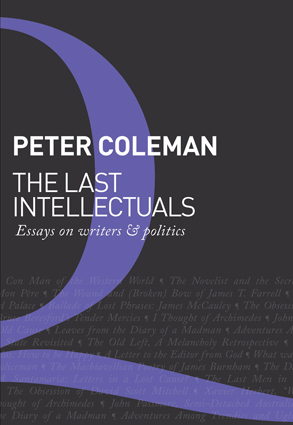 The fifty-five essays in this collection may justly be called “a late picking”. 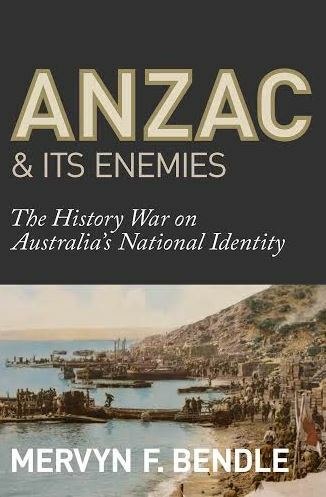 They range from several moving reflections on the war against Japan in 1941-45 to tales of domestic and farm life, such as the story of his old saddle pony Bonny. Along the way he recalls books, writers and statesmen from whom he has learnt most. 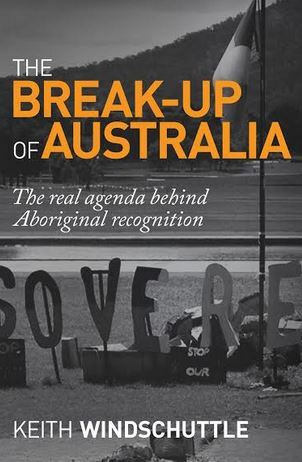 These essays from Quadrant magazine reflect the writer’s worldly knowledge accumulated from his variety of employments – including publisher of Australia’s leading university press, soldier, bush timber worker and advertising man. Lately turned eighty-eight, his pen shows no signs of flagging.